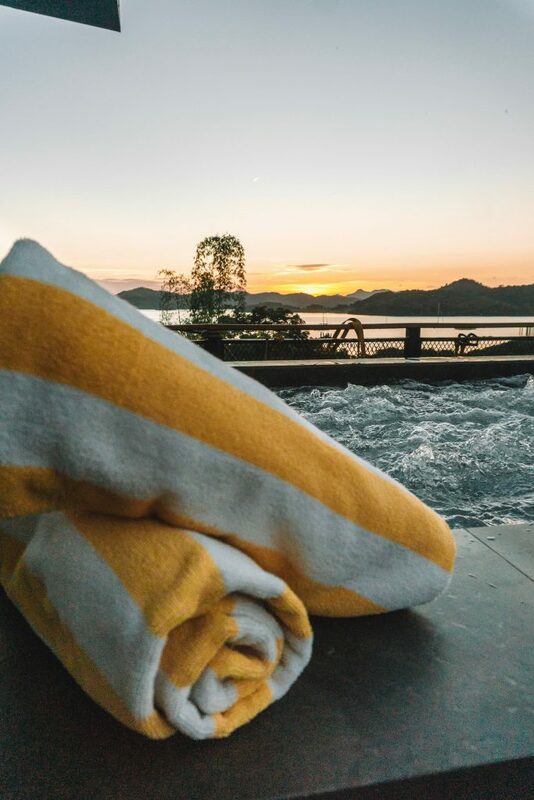 Planning a visit to Coron? 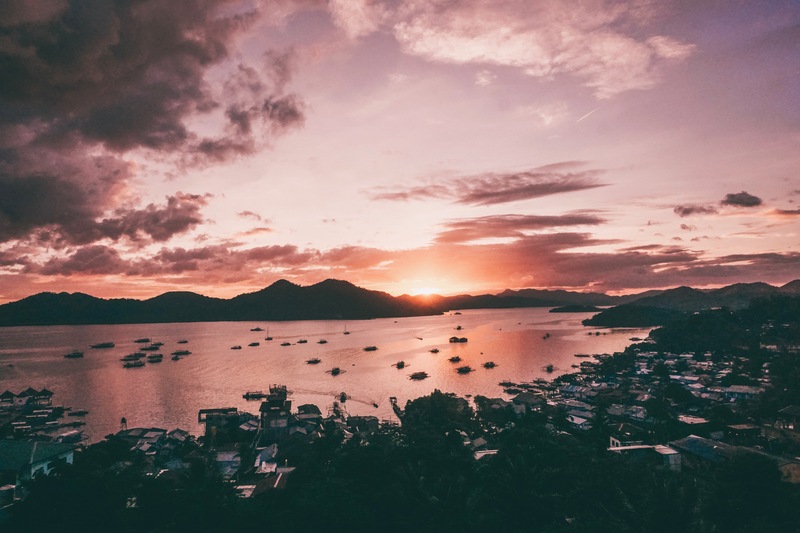 Keep reading for the best Coron travel itinerary, featuring all of the BEST things to do in Coron, Palawan! 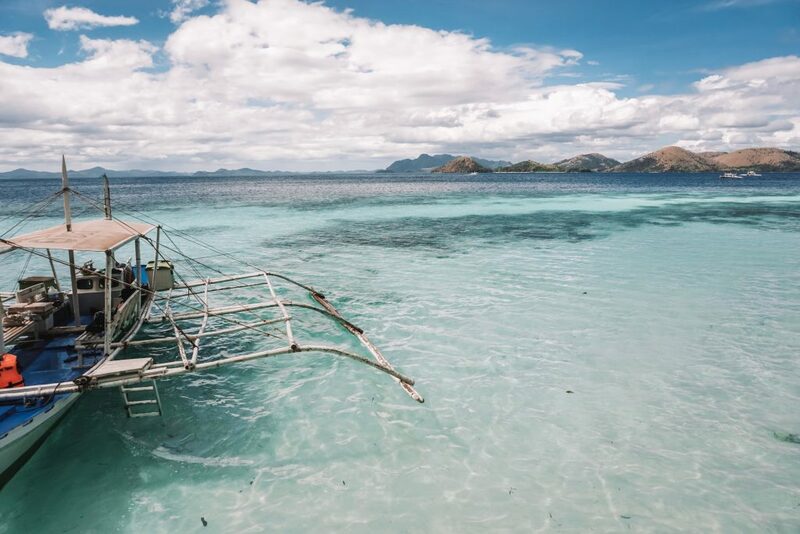 Often described as the most beautiful island in the world, Coron is a MUST for anyone planning a trip to the Philippines! The views are beyond breathtaking that a visit cannot be missed! The Funny Lion is the perfect place to stay for anyone with a mid-range budget looking for the perfect stay! From the moment we checked in, every detail was perfect! 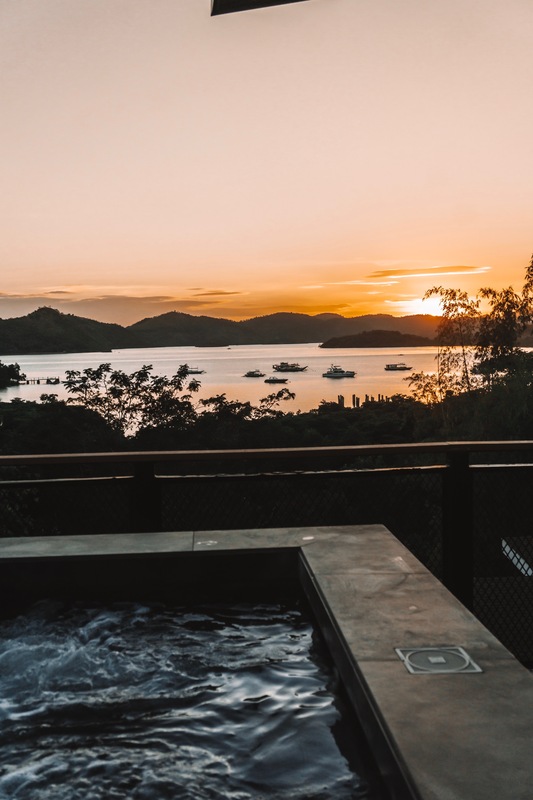 Fresh fruit in the fridge, sunset views from our beautiful room, and of course the amenities.. infinity pool AND a hot tub at the rooftop sunset bar? We were seriously spoiled every minute of our time at The Funny Lion! Definitely make sure to head up to the roof for Happy Hour cocktails at sunset! Looking for something a bit cheaper? 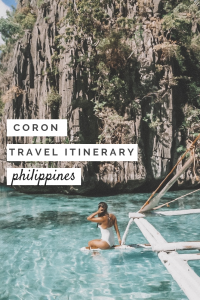 Good thing this Coron Travel Itinerary can work for anyone. 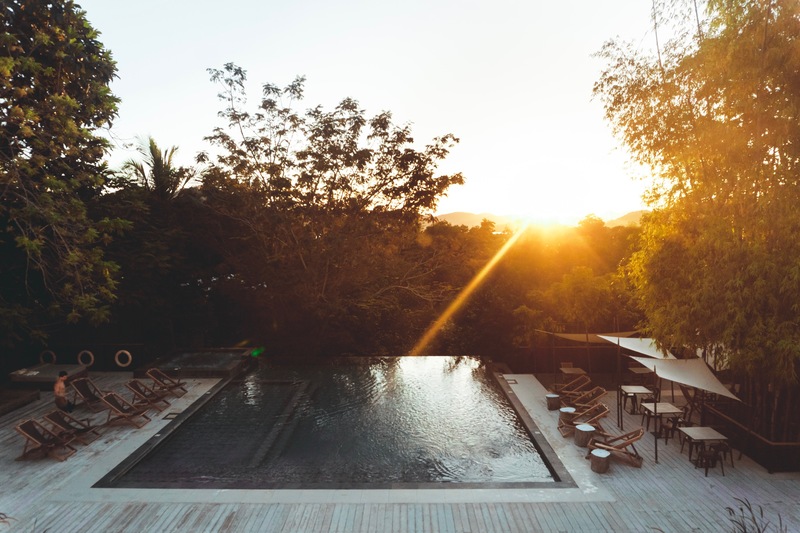 Hop Hostel is the perfect hostel for travelers visiting Coron on a budget. Affordable dorm rooms, a central location, and stunning views from the rooftop bar! 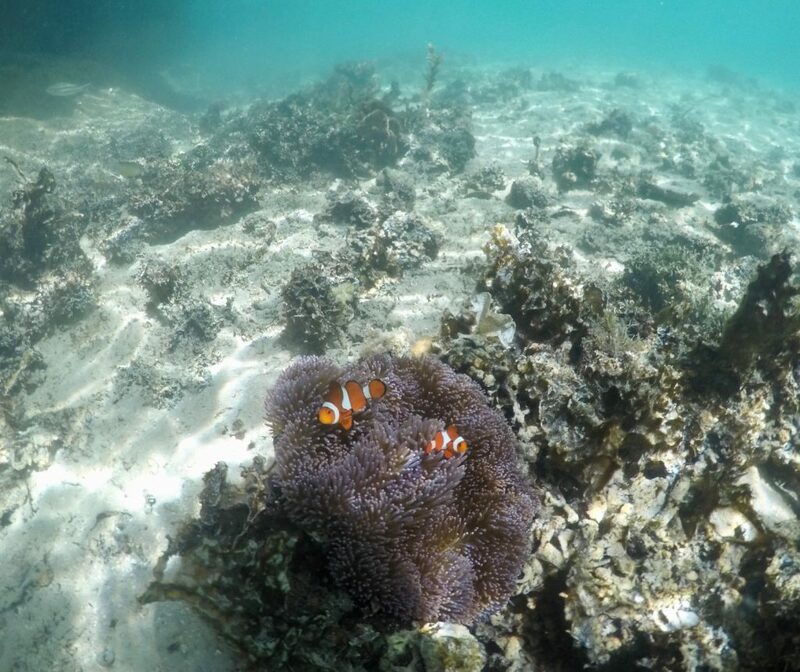 Visiting Siargao as well? 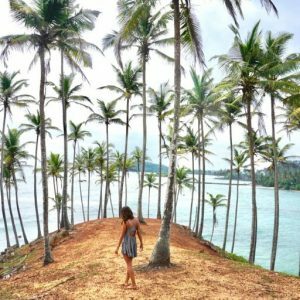 Don’t miss out on my Guide to Siargao (for Non-Surfers)! 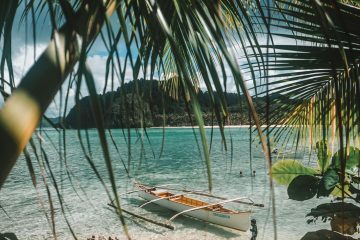 There are so many things to do in Coron, Palawan, but this Coron travel itinerary wouldn’t be complete without the absolute BEST is a private tour to the beautiful Coron Island and neighboring beaches and lagoons. Renting a private boat is quite affordable, with a boat for 4 people including a huge lunch typically costing less than 2000 PHP ($38 USD) per person. There are tons of tour companies and agencies but I recommend booking through Jonathan Batiancila! I have linked his Facebook page so you can message him here or through Whatsapp at +639661832298 to arrange a tour. Booking through Jonathon you are guaranteed to have an excellent day out at sea! 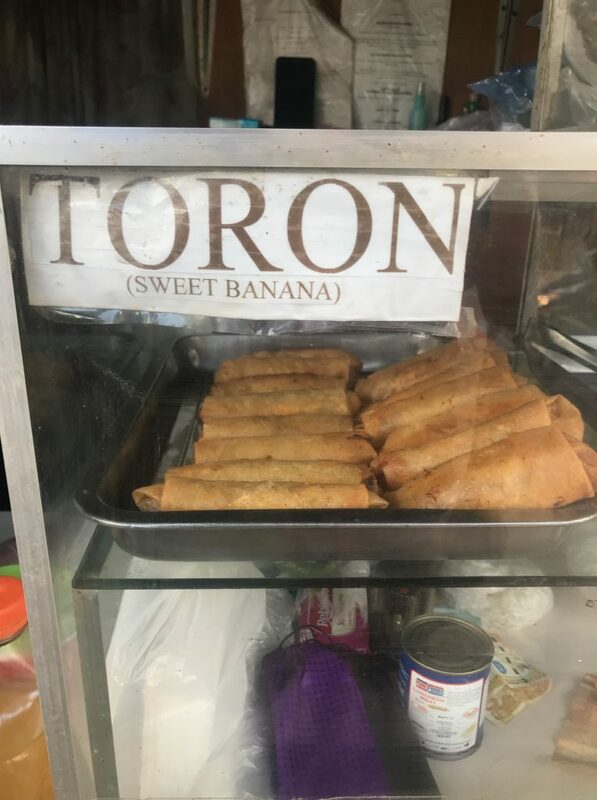 I am so not the person to typically eat a ton of Western food while traveling in Asia, but to be honest I wasn’t a big fan of the local cuisine in Coron. My stomach had a tough time digesting a lot of the oily entrees. The pizza and pasta at Altrove, however, was some of the best that I’ve ever had, and I’m from NYC (and have lived in Italy)! 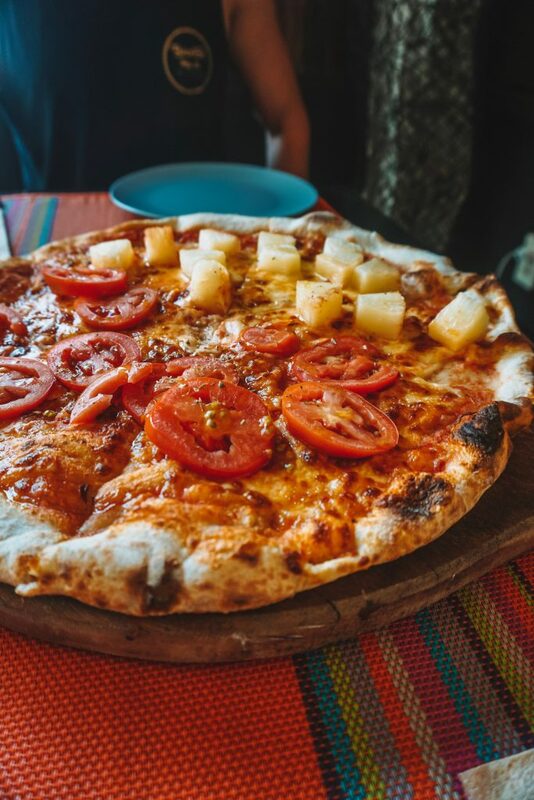 Eating pizza at Altrove is one of the best things to do in Coron, and a must on your Coron Travel Itinerary! 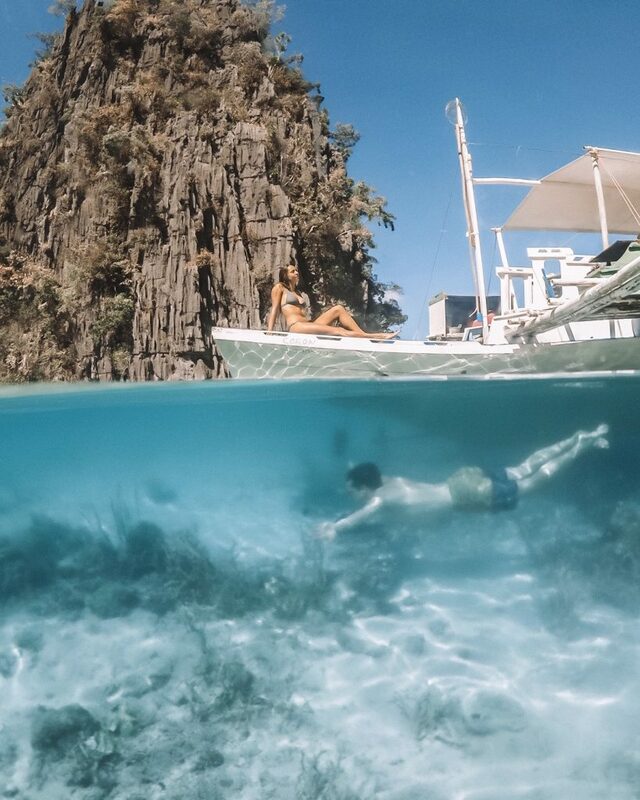 Visiting El Nido? 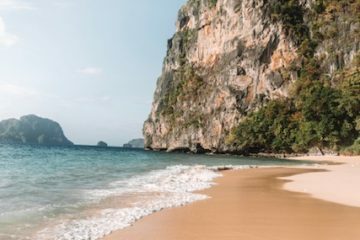 Check out my list of the 7 Best Things to do in El Nido! If I could eat Torons every day I would. We happened across this delicious local treat and I immediately fell in love. They are warm, crispy, and filled with bananas! The best ones that we had are located at a stall right across the street from Winnie’s Restaurant! 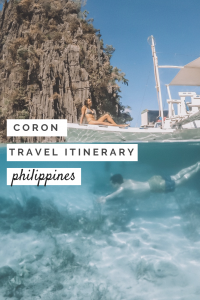 Hope you find this Coron Travel Itinerary helpful! 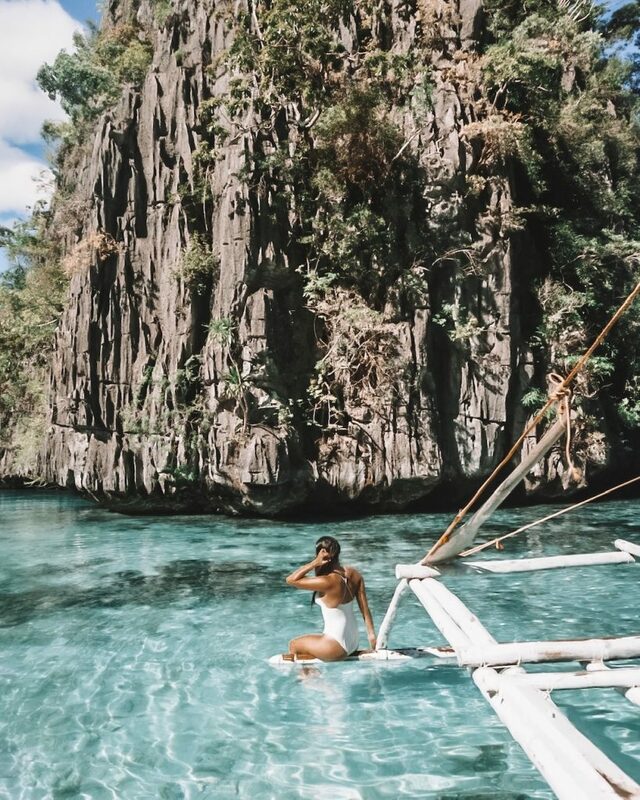 Have a list of more things to do in Coron? Drop it in the comments below! Like my Coron Travel Itinerary? Make sure to Pin it for later!